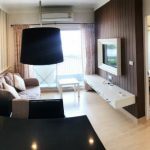 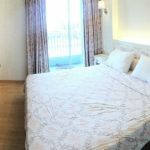 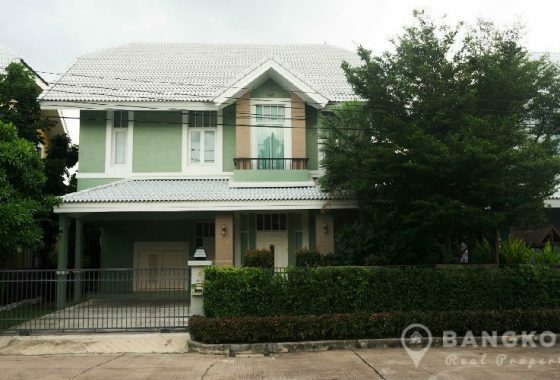 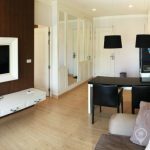 A spacious, modern, 1 bedroom condo is for rent at The Seed Memories Siam, very centrally located just off Rama 1 Road and just 3 minutes walk from National Stadium BTS and 15 minutes walk from Siam Paragon. 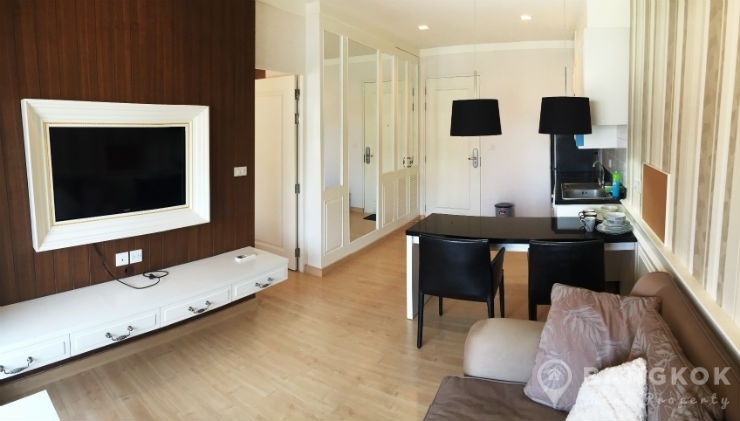 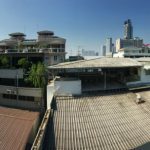 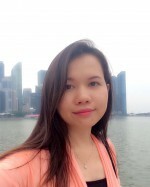 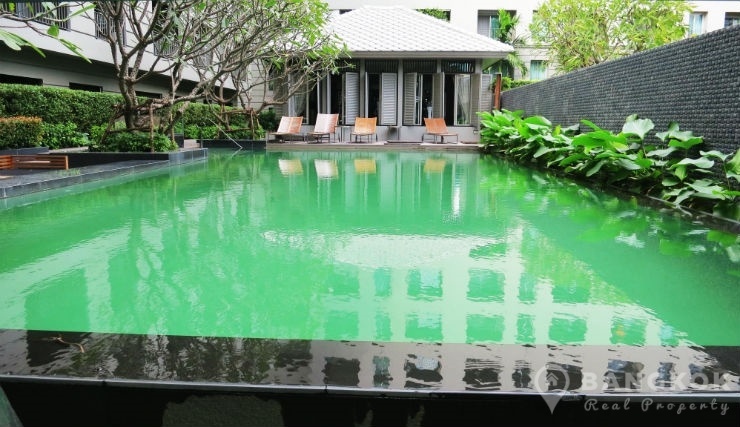 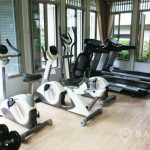 The condo built in 2011 is a low rise development and its location offers residents endless amenities, including Central World, MBK, Siam Discovery , Tesco Lotus and Chulalongkorn University. 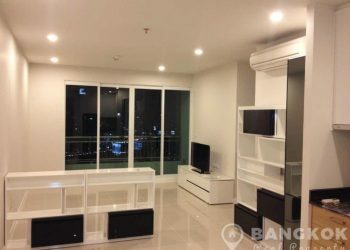 Situated on a high floor of The Seed Memories Siam, this modern condo has 1 bedroom, 1 bathroom, 43.85 sq.m of living space with a balcony and un-blocked city views. 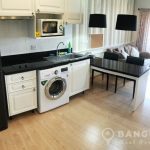 The unit is fully furnished with wooden floors throughout, modern fitted kitchen with electric hob, extractor fan, microwave, fridge-freezer and washing machine. 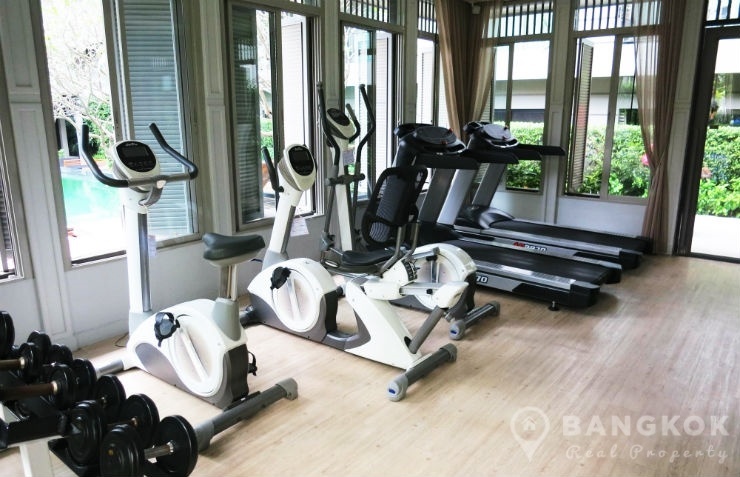 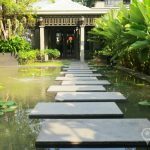 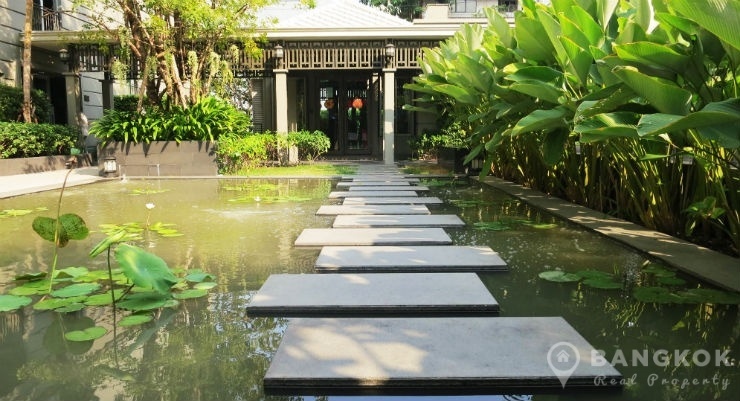 Facilities include landscaped grounds with water feature, outdoor swimming pool with sunbathing deck, fully fitted gym & fitness centre, key card security, lobby with on site management team, 24 security and secure covered parking.